Liquids part is made of high reinforce engineering plastic. STP series is preferred product for sand filter and swimming pool. ) 3.Applied region&rsquo;s request for safety certificate. Motor torque through the coil is energized laminations (stator) on the permanent magnet generates a magnetic field drive (rotor) work operation. After the removal of the external force, due to the magnetic system poles repel each other, the magnetic force of the magnet will return to the lowest magnetic energy state. Magnetic isolation pump stator and the rotor is completely isolated, completely avoid the traditional type brushless DC motor pumps presence of liquid leaks. 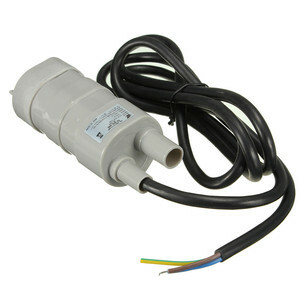 Alibaba.com offers 7,318 12v dc submersible water pump products. About 89% of these are pumps, 1% are other solar energy related products. 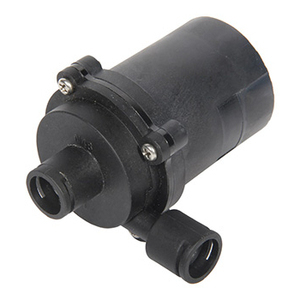 A wide variety of 12v dc submersible water pump options are available to you, such as submersible, sewage, and metering. 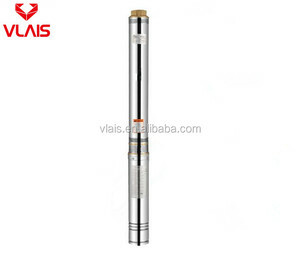 You can also choose from single-stage pump, screw pump, and multistage pump. As well as from water, oil, and air pump. 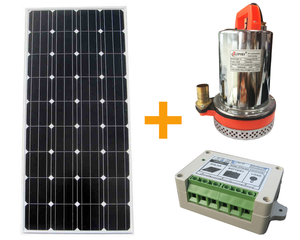 And whether 12v dc submersible water pump is electric, hydraulic, or pneumatic. There are 7,319 12v dc submersible water pump suppliers, mainly located in Asia. 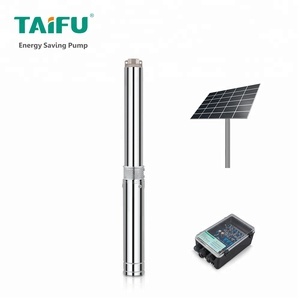 The top supplying countries are China (Mainland), Taiwan, and India, which supply 99%, 1%, and 1% of 12v dc submersible water pump respectively. 2v dc submersible water pump products are most popular in North America, Domestic Market, and Southeast Asia. You can ensure product safety by selecting from certified suppliers, including 2,916 with ISO9001, 455 with ISO/TS16949, and 374 with ISO14001 certification.